Remodeling your master bedroom can give you a new lease on life! Your bedroom should be your sanctuary, a peaceful place where you can relax and unwind from the stresses of your day. 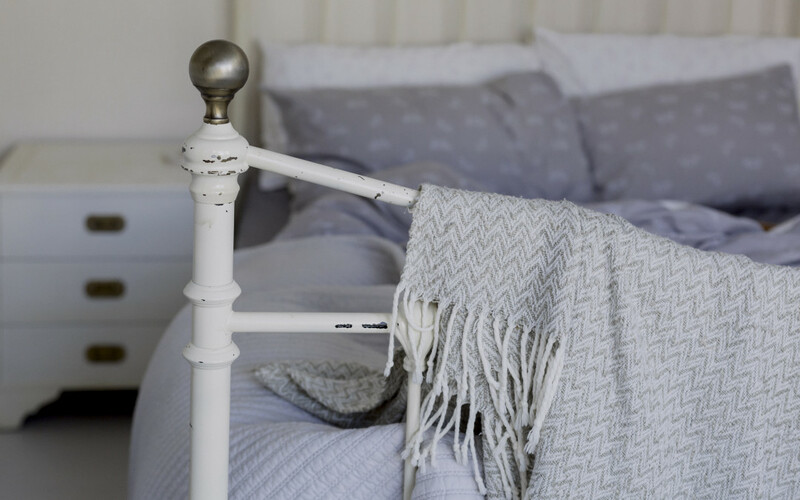 With a little effort and creative planning, you can turn your bedroom into a tranquil retreat. While I may not be good at consistently writing on this space, I have been pretty good in curating pieces from the web that have struck a chord in me, touched my heart, or pretty much made me nod my head in agreement.